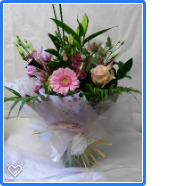 Your bouquets are professionally arranged by our florist in store at Finishing Touch Gifts and Flowers and hand delivered to your loved ones door. 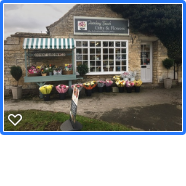 We deliver flowers and bouquets to Welton, Dunholme, Nettleham, Hackthorn, Spridlington, Ingham, Scothern, RAF Scampton, Lincoln and throughout Lincolnshire. 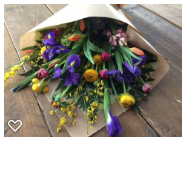 Flowers and bouquets available for delivery today.. 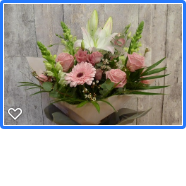 Call our florist shop order line Monday to Saturday before 3pm to order beautiful bouquets and flowers for same day delivery on 01673 862635 of feel free to drop into our florist shop before 3.00pm and order flowers over the counter we would love to see you soon at Finishing Touch Gifts and Flowers.